SPRINGFIELD - State Senator Julie Morrison (D-Deerfield) issued the following statement this afternoon after news that the U.S. Justice Department is banning bump stocks. 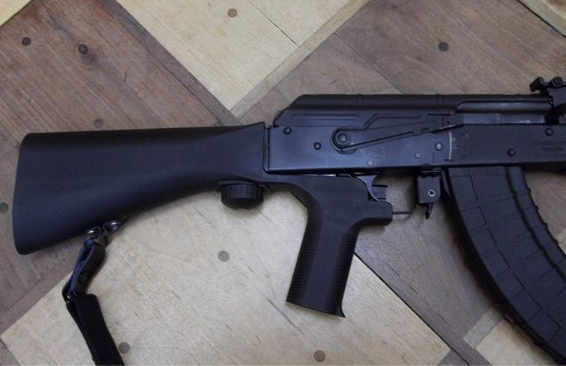 Bump stocks are attachments used to increase the rate of fire of semiautomatic weapons, allowing them to fire nearly as fast as a machine gun. The device was used in the deadly Las Vegas shooting in 2017 that killed 58 people at a country music concert. While the Illinois Senate passed a ban on bump stocks in April, the bill was never called for a vote in the Illinois House. Under today’s announcement, bump stock owners will have 90 days after the new regulations are published in the Federal Register to either destroy or turn in their bump stock to the Bureau of Alcohol, Tobacco, Firearms and Explosives. In recognition of our bicentennial, State Senator Julie Morrison (D-Deerfield) highlighted The Ravinia Festival, its history and impact on Illinois’ rich past and its bright potential. 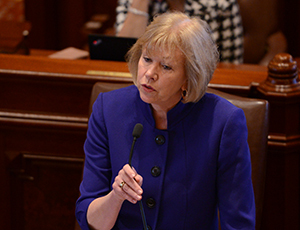 A plan co-sponsored by State Senator Julie Morrison (D-Deerfield) to allow for the consolidation of townships and the elimination of township road districts in Lake and McHenry Counties passed the Senate yesterday on a bipartisan vote. House Bill 4637 would require that township road districts in Lake and McHenry Counties with less than 15 miles of roadway be abolished, with their responsibilities transferred to the local township. SPRINGFIELD - State Senator Julie Morrison (D-Deerfield) led the Senate today in overriding Gov. 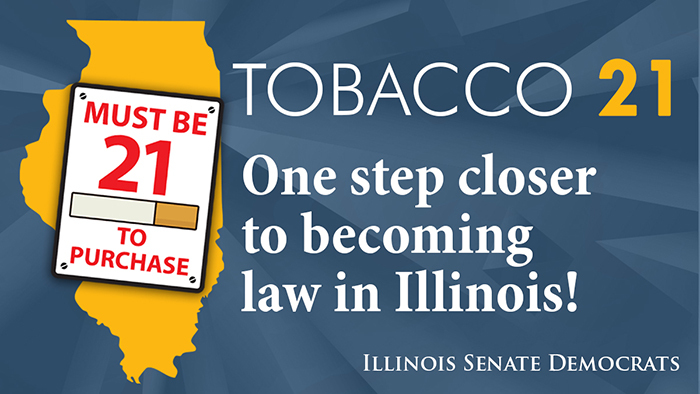 Rauner’s veto of a proposal to increase the age to legally buy tobacco products in Illinois to 21. Morrison introduced Senate Bill 2332 in January and teamed with health care advocates and local Lake County students to increase support among lawmakers for the proposal. After passing the Senate in April, the measure passed the House in May but was vetoed by Gov. Rauner in August.